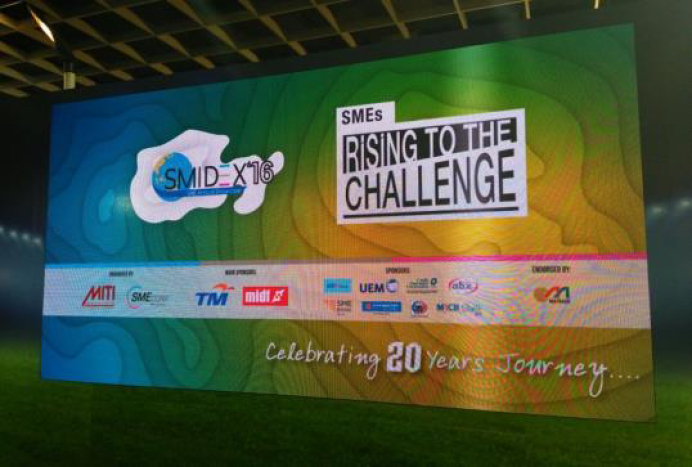 The 19th SME Annual Showcased the convergence of SMEs, Large Companies and Multi-National Corporations to showcase their capabilities and capacities in producing products, services and technologies for the global market. SME Corp driven the initiatives to always take a pragmatic approach to the implementation to enhance the benefits to SMEs. The very genesis of SME Corp rested on the premise that SMEs and entrepreneurs need much more than ideas, policies, programmes and platforms. 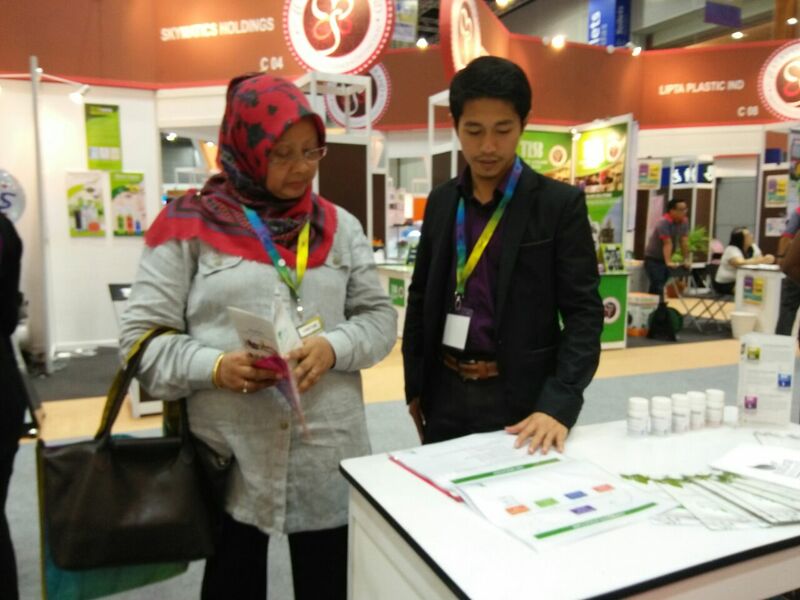 Natural Wellness Industries was one of the leading biotechnology company in Malaysia as exhibitor under BIONEXT. 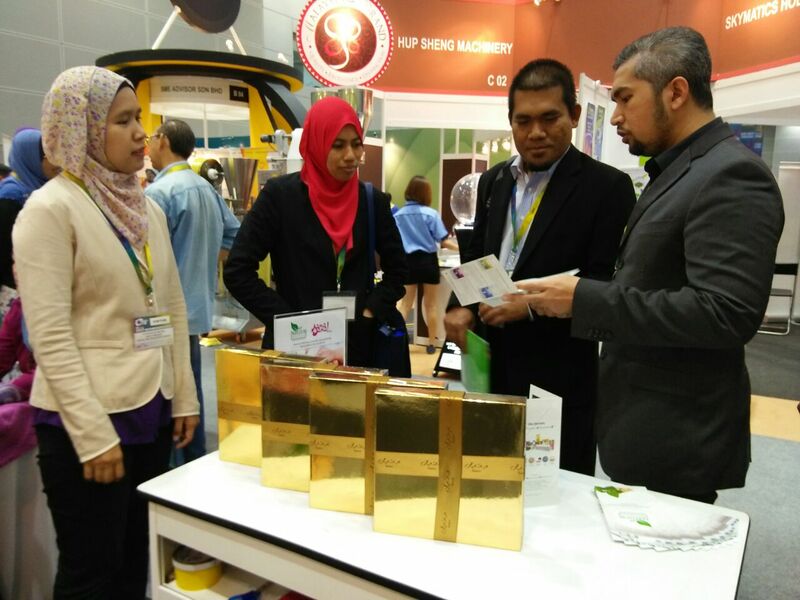 In line with Natural Wellness’s mission, to be an innovative, diversified syariah compliant player in niche market segments of the healthcare industry offering the community high quality, affordable products while fulfilling the communal fardhu kifayah obligation, we ensure all manufactured products are GMP certified facility conforming to numerous international standards and accreditations. 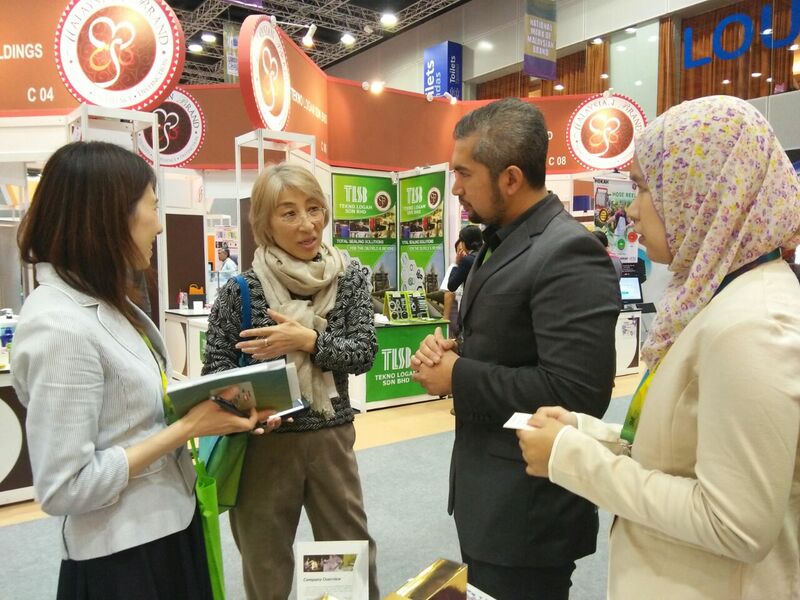 We appeared differently in SMIDEX 2016 by opening a booth side by side our supporting charity body, The Farrash Foundation and Social Business, Sama Sama Spa under Women Empowerment cluster. 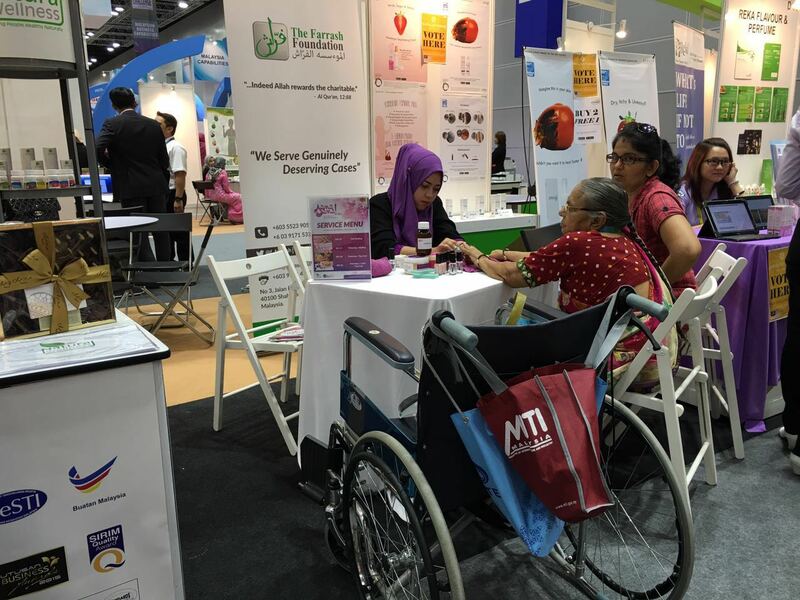 The mobile nail spa offered 4 different manicure services to the visitors i.e, nail buffing, trimming, top coat and nail coloring ranging from RM10 to RM30. It aimed to empowering women to achieve their highest potential in line with the dignified status accorded to women in Islam. 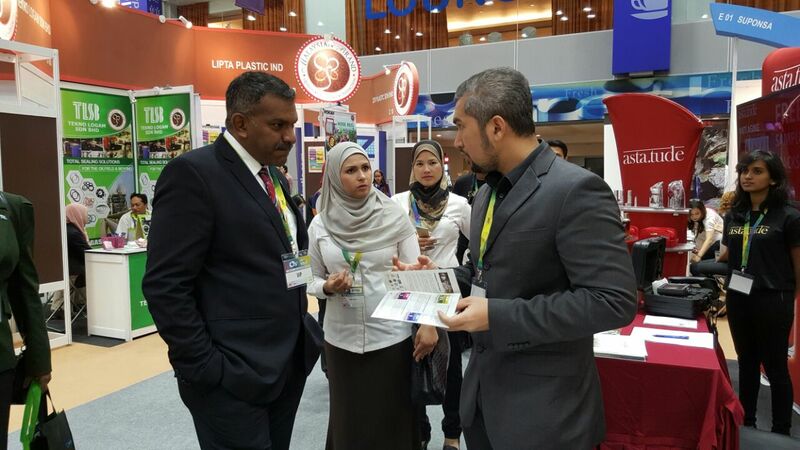 During the first day of exhibition, Abdullah Al Saleh, Under-Secretary of the Ministry for Foreign Trade and Industry Affairs, lead an official delegation to a booth visit with Dr. Hafsah Hashim, CEO of the SME Corporation in Malaysia, the premier organization for the development of progressive SMEs to enhance wealth creation and social well-being in Malaysia. 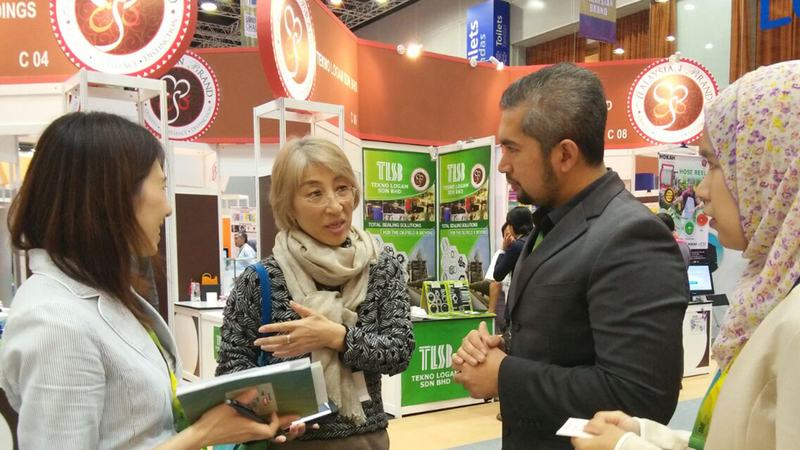 We were thought how to enhance their competitiveness and move up the value chain. 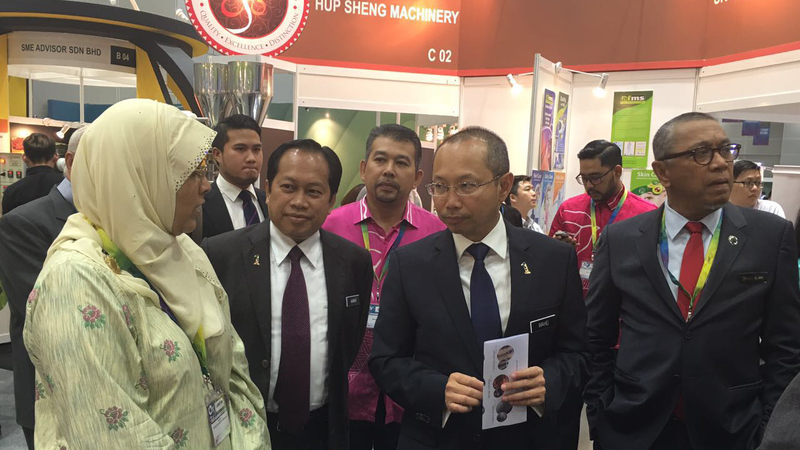 YB Senator Dato’ Sri Abdul Wahid bin Omar, Minister in the Prime Minister’s Department and YB Datuk Haji Ahmad Maslan, Deputy International Trade and Industry came on the last day for exclusive visit to BIONEXT companies. 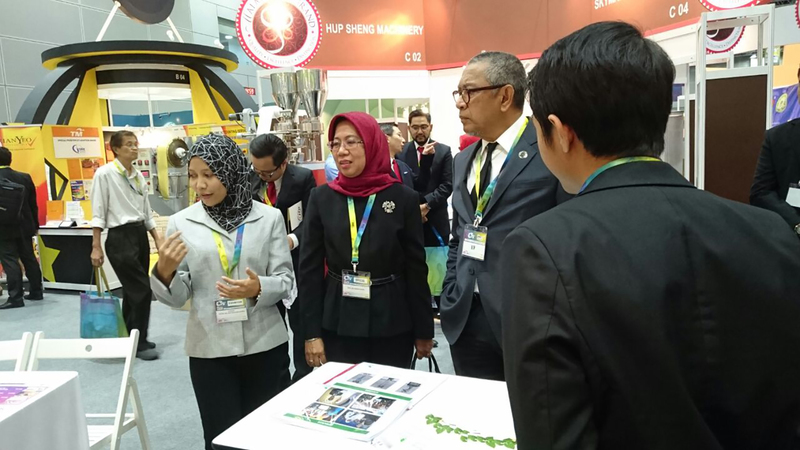 Miss Shahnas Oli Mohamed, Managing Director of Natural Wellness explained about end to end approach from product development to distribution with a manufacturing facility in Malaysia and representative offices in MENA. In short, to get to our destination of choice or achieve an ambitious goal in business, it is important to have a strategy that makes the ideas profitable. But more than that, it is essential to know how the strategies must be deployed and how they will contribute to greater achievements. 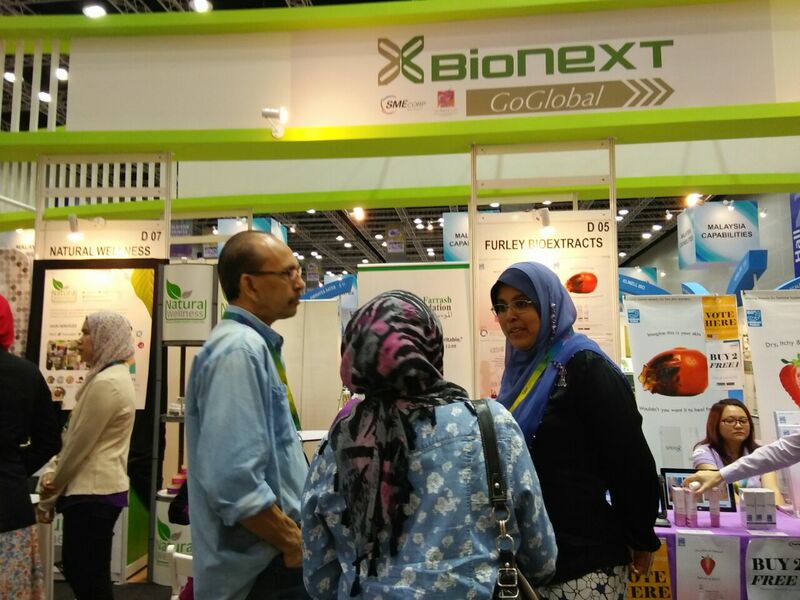 We are pleased to be among the biotechnology companies participating SMIDEX 2016. It had been a great week and we are sure all the participating companies came home invigorated and inmination of these highly-ambitious entrepreneurs to gain knowledge in their quest to become global biotechnology companies.